The Tigers are slumping and the result could be a total free for all in the AL Central. That’s the topic for today’s episode of The Sully Baseball Daily Podcast.. 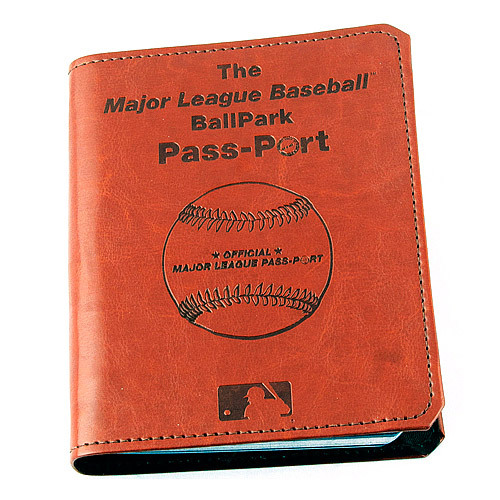 The Ballpark Passport is quickly becoming the favorite item among Ballpark Chasers, to chronicle their life goal to see all 30 Major League Parks. You are able to receive the stamps kit for a small additional price. At around $75 all combined, it will contain one of the biggest memento’s ever for a Ballpark Chaser’s best bucket list wish ever. 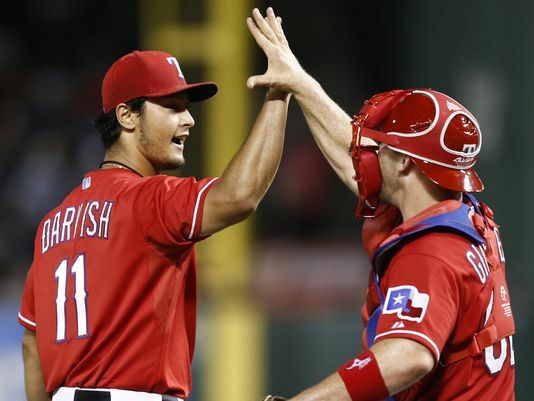 Yu Darvish tossed a complete game, 6 hit shutout, striking out 10 Marlins and getting the 6-0 victory. Cole Hamels threw 8 dominating shutout innings. He let up just 5 hits, 1 walk and struck out 11 Padres. He did not get the decision but the Phillies won, 3-0. They owned baseball on June 11, 2014.